I LOVE TO DANCE AND WANT TO DO IT AS A BUSINESS, PLEASE SHOW ME HOW! DO YOU ALREADY TEACH DANCE/FITNESS CLASSES BUT FEEL LIKE YOU ARE DON’T REALLY KNOW HOW TO MARKET YOURSELF OR LACK THE KNOWLEDGE TO MAKE THEM A SUCCESS? Do you lack the time, knowledge & confidence to choreograph your own routines and set up your own classes? 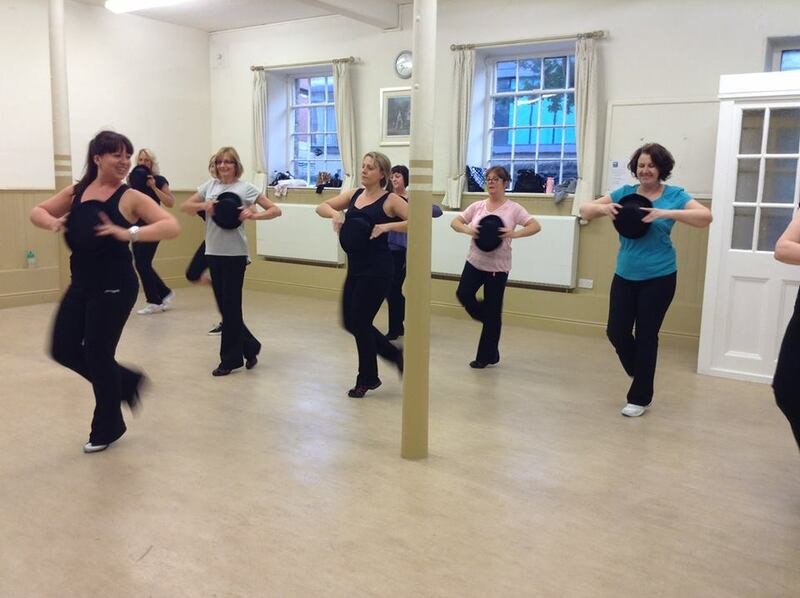 Do you wish you could fill up your current dance fitness classes with less of a struggle? 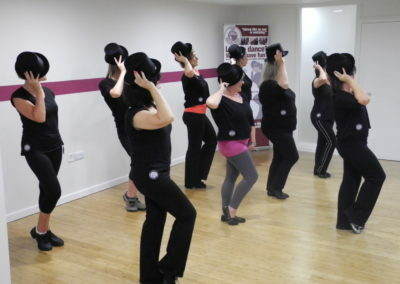 Do you love teaching dance and fitness to women but struggle to make money from it? 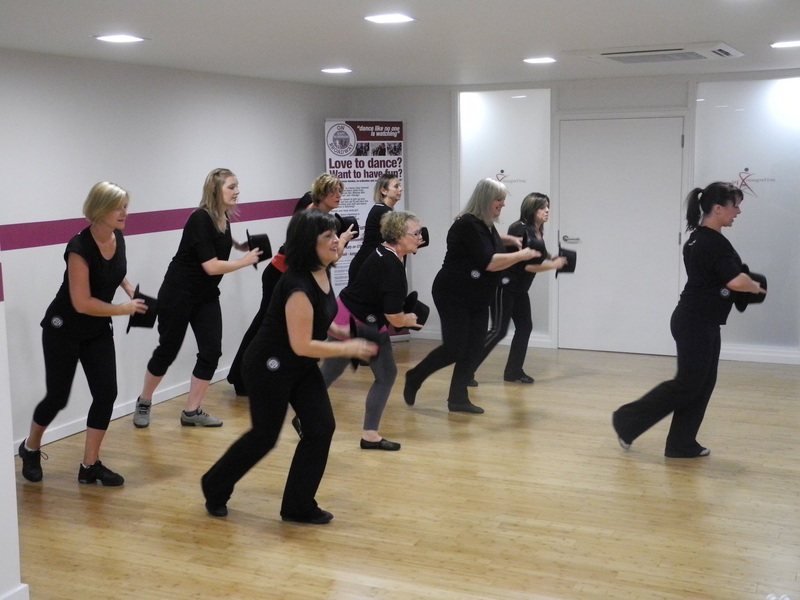 Would you like to help women feel more confident, find something they love doing as a form of fitness? Do you love all the songs from popular musicals, West End and Broadway shows? ARE YOU STUCK IN A JOB YOU HATE? DO YOU WISH YOU COULD DO SOMETHING YOU LOVE EVERY DAY AND EARN MONEY FROM IT? 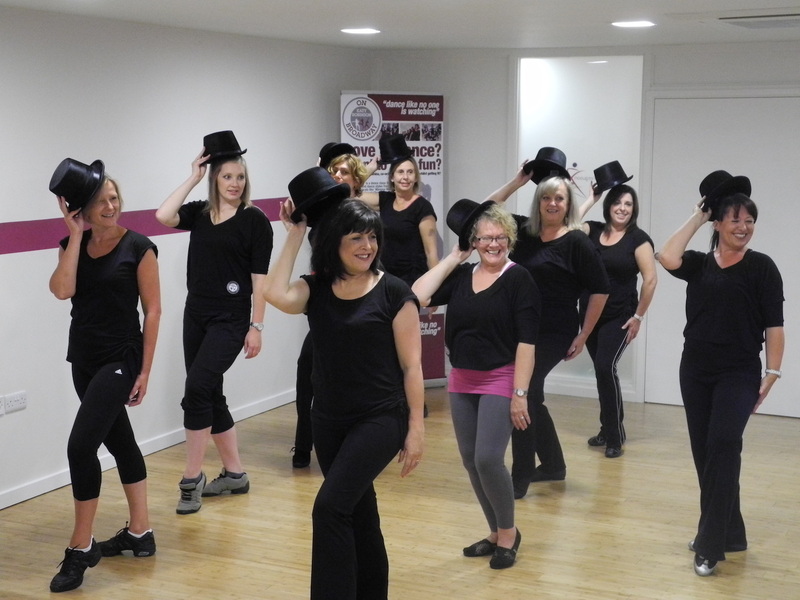 Do you love to dance and wish you could do it for a living but don’t know where to start? 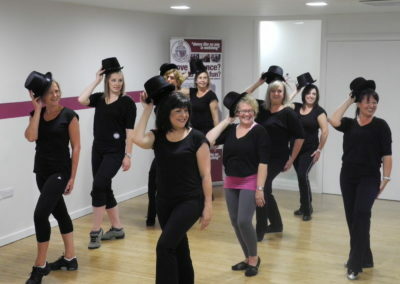 Do you love to dance and are passionate about sharing your love of dance with women of all ages, shapes, sizes and those with two left feet; helping them to gain in confidence and fitness? I had trained as a dancer but was working as a fitness instructor which I loved however I found I was teaching too many classes, most of which I didn’t feel passionately about and not seeing any progression in the job I was in. I had completed my personal trainer qualification and was building up some clients, again I really enjoy this but was struggling to make it work as a full-time job that paid enough and was secure enough. I felt I was spending all my time and energy on something that I wasn’t completely passionate about and that had minimal progression. I heard about what ‘On Broadway’® had to offer and knew that it would be something I would love and just had to know more. I had reservations about whether ‘On Broadway’® would be something I could do whilst still in my current job or whether it would be a huge career change for me. I was unsure about what the license would involve and assumed there would be a ’catch’ that would put me off. Once Katy had spoken about how far this business could go for me and told us all the details about what’s involved I knew had made the right decision in going along to the FREE workshop. 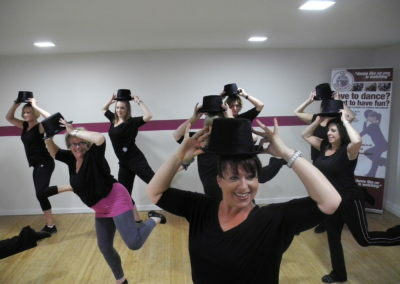 It was so much fun learning the routines and being around likeminded women who share my passion at the workshop. Aside from learning about ‘On Broadway’® and the license I also learnt a lot more from Katy not only about how to better my career but other aspects of my life which have encouraged me to make more positive changes. I also found it to be quite an emotional experience and it left me feeling so excited about my future! The one best result I have got from attending the workshop is a new business that I am so passionate and excited about along with the confidence that it will work for me and help me to love my job! 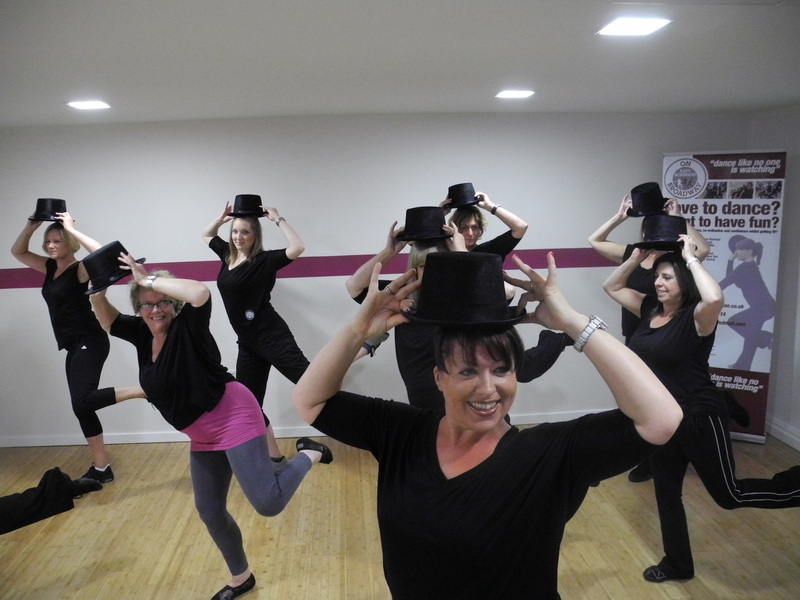 I have been a bar manager for 13 years and on maternity leave when I heard about ‘On Broadway’® Dance Fitness and the free workshop. I have always loved dancing and longed to dance for a living. I’ve been going to adult ballet classes for 8 years but never taken any formal exams. 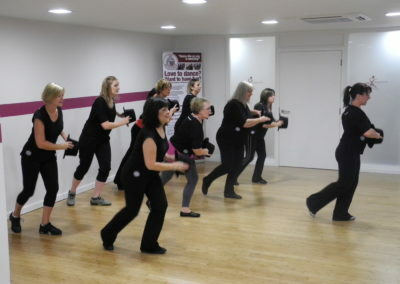 I was a bit apprehensive about spending money to travel to Sheffield from Birmingham but after listening to Katy’s webinar I felt that ‘On Broadway’® Dance Fitness would really suit me and Katy seemed like my kind of person! The workshop was great fun! I loved the masterclass and seeing how Katy teaches and it was inspiring to see her studio, I would love to have my own studio one day! Katy’s attitude to ‘work’ is very similar to mine. 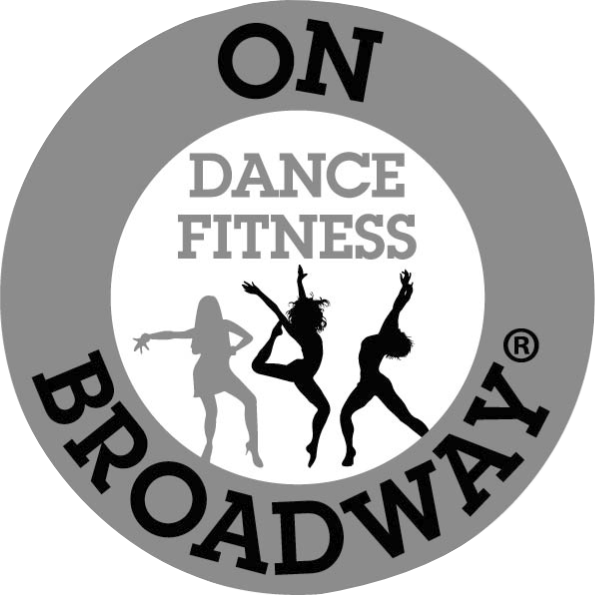 I absolutely loved running bars and never felt like it was effort or hard work and I think that is how I’ll feel once I’m up and running with my ‘On Broadway’® Dance Fitness classes! I like to find women who are strong minded and willing to break the mould. My nickname is MommaBoss because I always had a maternal non conventional management style. I think me and Katy will work well together as we’re both willing to defy expectations and take a leap of faith!